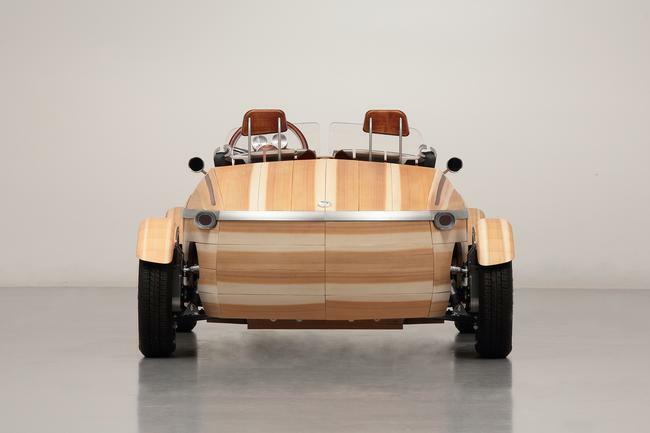 This month, Toyota — manufacturer of cars most people think of as appliances — will make its debut at Milan Design Week with one of the most attractive, organic concept cars of the decade. 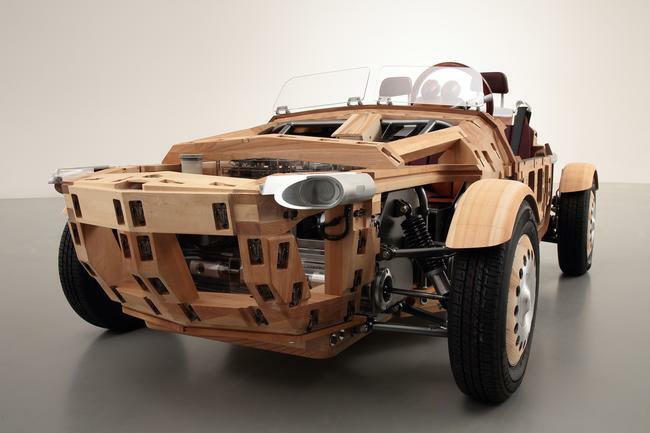 The Toyota Setsuna is not only bodied in wood, but its entire frame is built of the material, too. 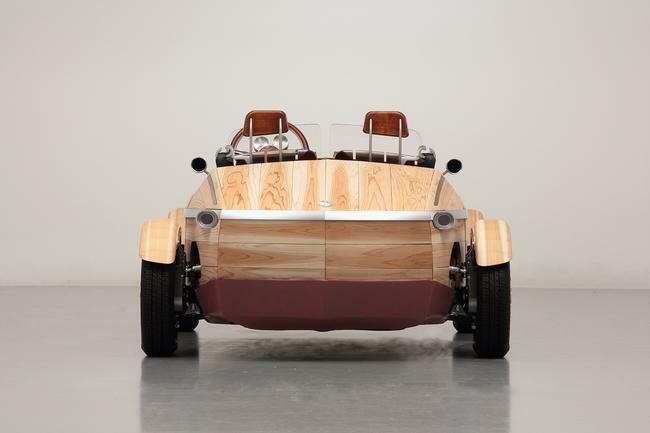 The Setsuna is electric powered and seats just two people. 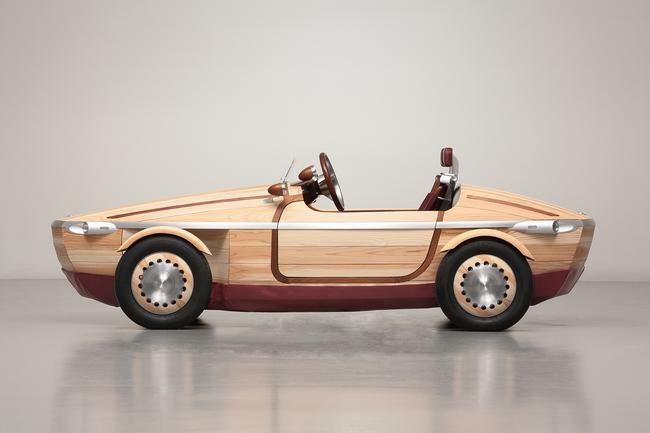 Each part of the car — the wood-covered body, the frame, the floor and seats — are constructed with different types of lumber, each selected for its own particular strength or aesthetic quality. 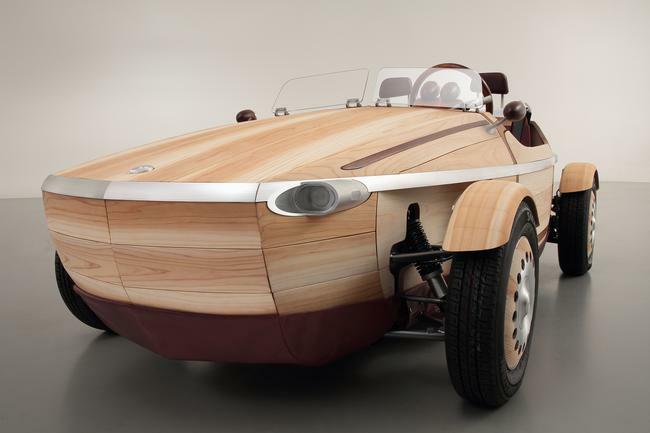 Because wood changes over time, it “reflects Toyota’s efforts to give form to the developing relationships between people and their cars,” according to the Toyota press release. 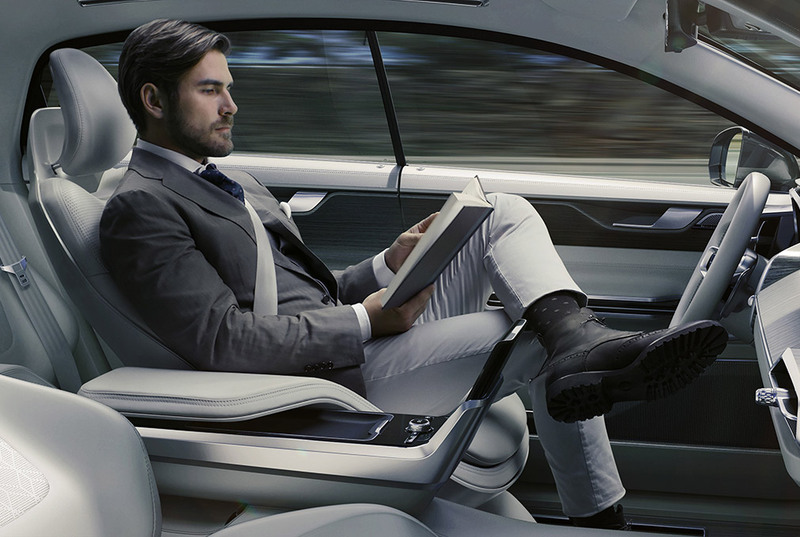 The name “Setsuna” means “moment” in Japanese, and reflects that car owners experience indelible moments together with the automobiles that they drive. Toyota engineer Kenji Tsuji oversaw the Setsuna’s development. 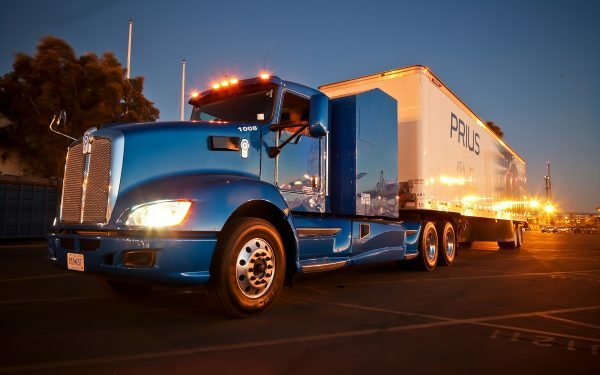 “We evaluated various ways to express the concept and selected different lumber materials for specific applications, such as Japanese cedar for the exterior panels and Japanese birch for the frame,” he said. 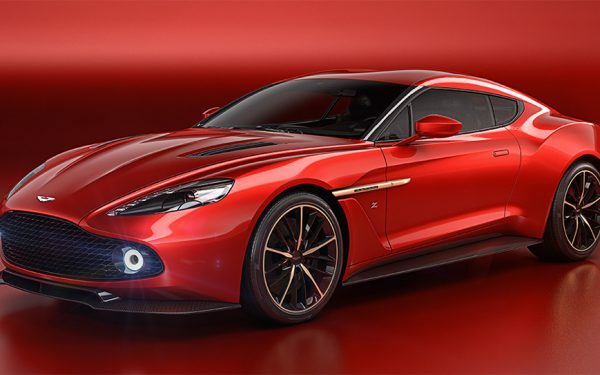 “We also paid particular attention to the sizes and arrangements of individual parts. 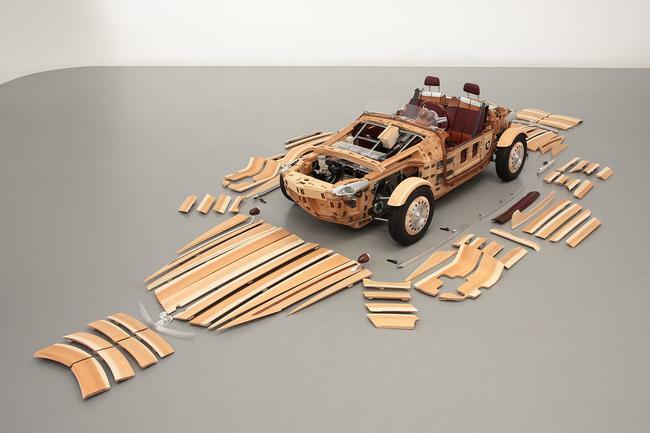 For the assembly structure, we adopted a traditional Japanese joinery technique called okuriari which does not use any nails or screws,” Tsuji said. Okuriari is a type of wood joinery that Japanese craftsmen use to join beams and lintels. 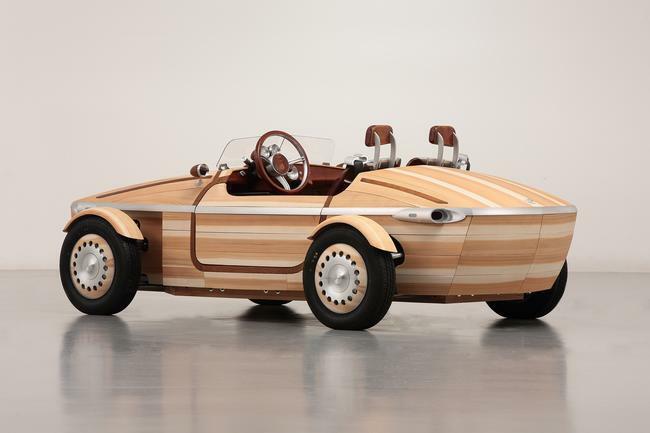 Classic wood watercraft inspired the car’s design: “The completed body line of the Setsuna expresses a beautiful curve reminiscent of a boat,” said Tsuji. “We would also like the viewer to imagine how the Setsuna will gradually develop a complex and unique character over the years,” he adds. 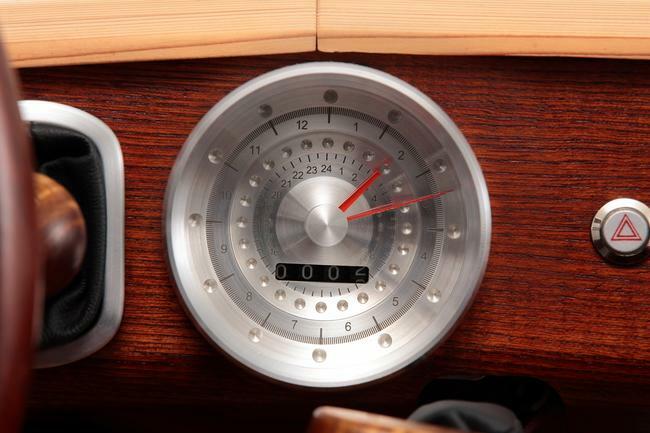 Along with the speedometer, the car includes a 100-year meter that keeps time not over minutes and hours, but over generations. 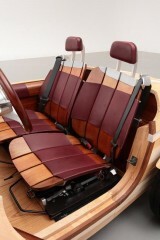 Setsuna debuts next week during the media preview of Milan Design Week on April 11.